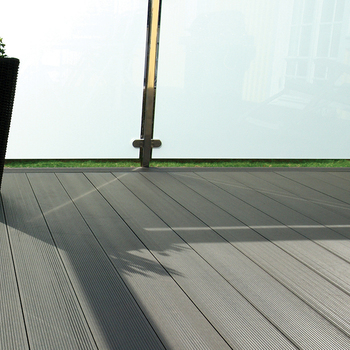 Our RecoDeck range is best-selling and includes composite decking and architectural cladding. 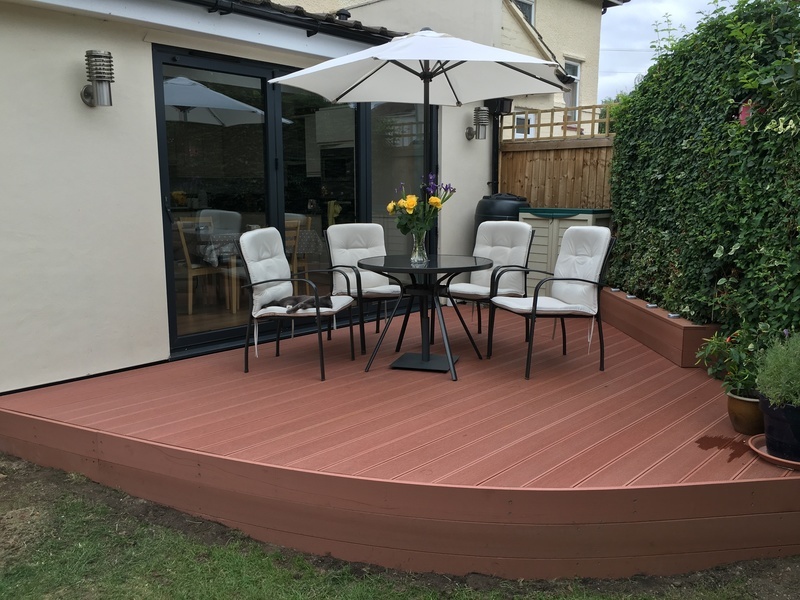 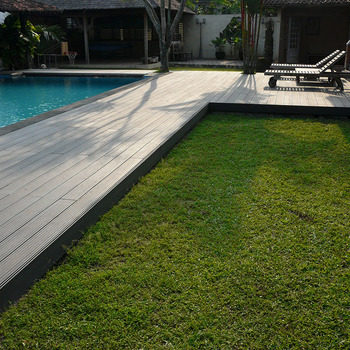 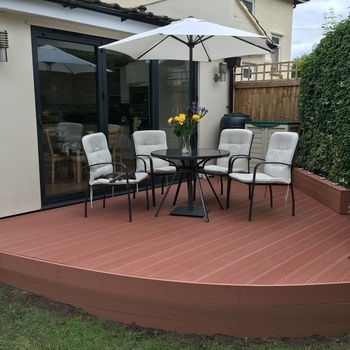 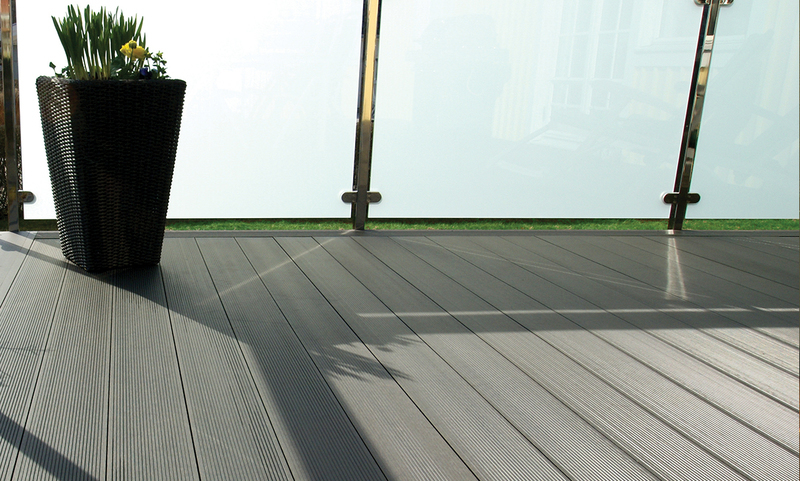 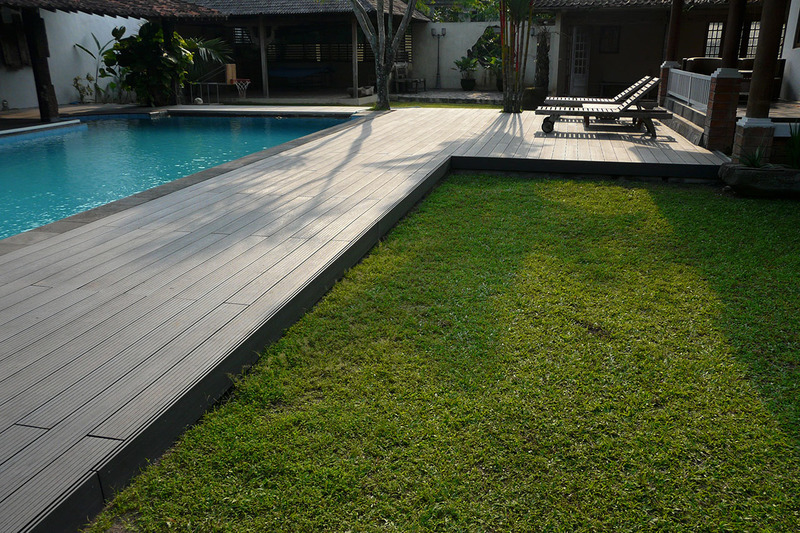 Our composite decking comes in Hollow and Solid variations, both of which are 23mm thick. 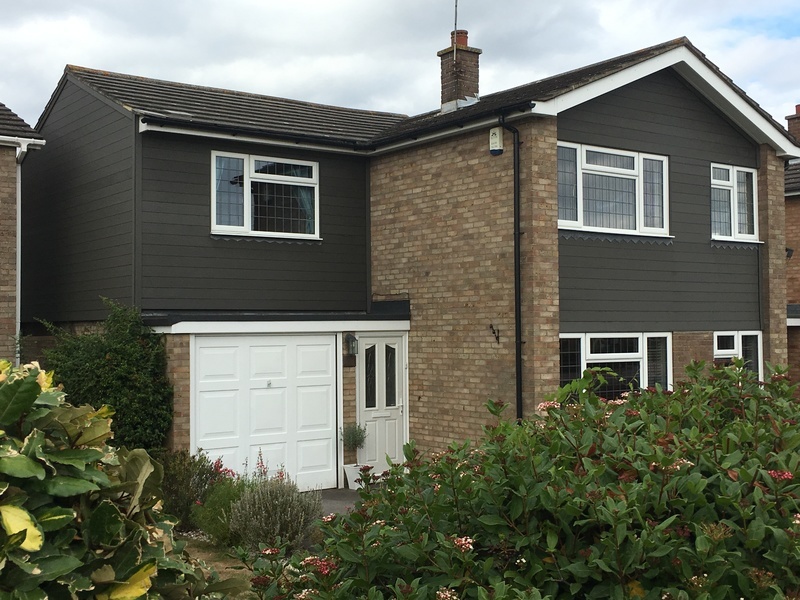 They are designed to last and will retain their appearance and structural integrity for years to come. 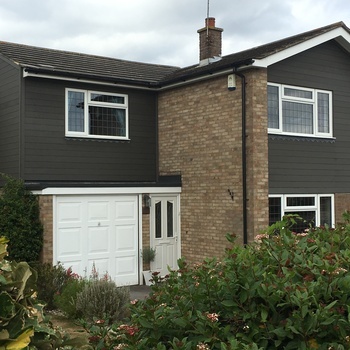 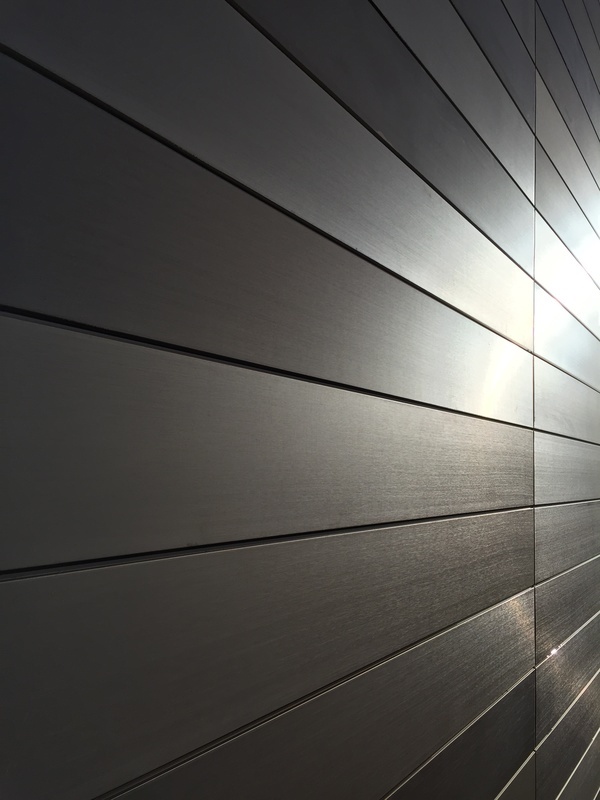 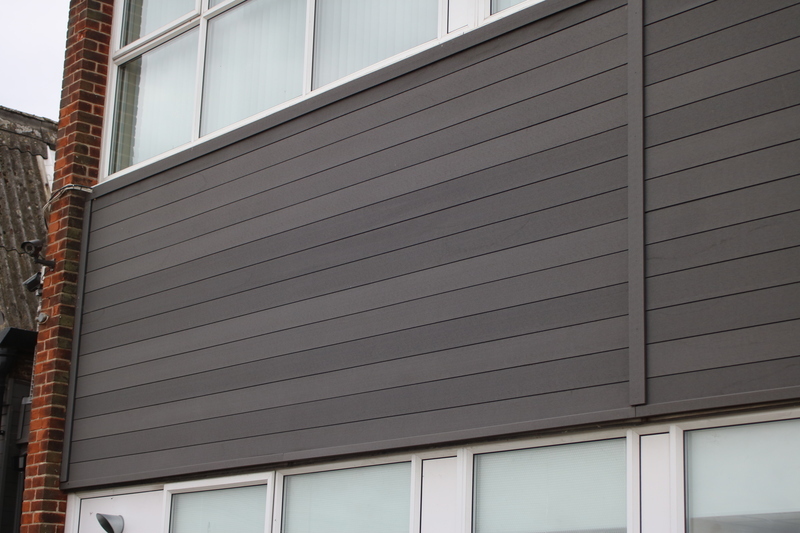 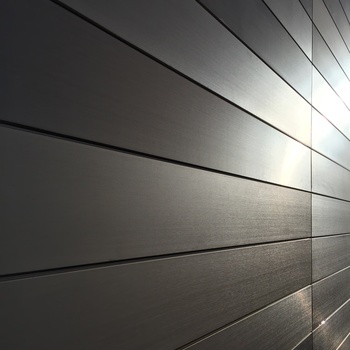 Our RecoDeck exterior cladding solution is suitable for buildings of all types, including residential, offices and industrial environments. 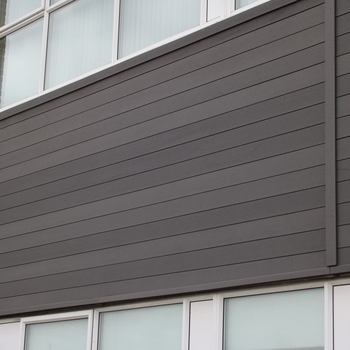 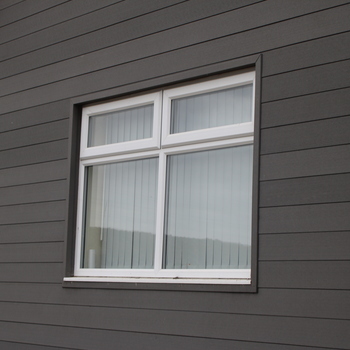 It is a wall panelling system that will protect your building from adverse weather and is a fantastic alternative to high-maintenance timber cladding while offering a contemporary finish. 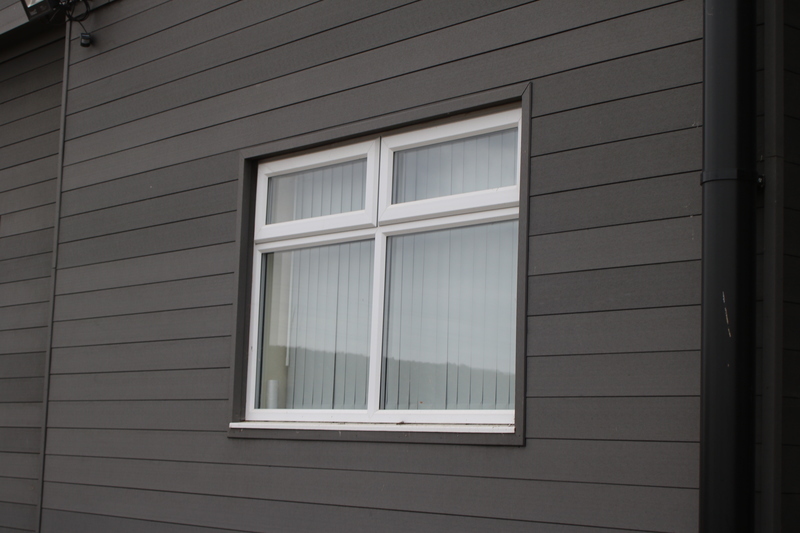 Please contact us to order samples of our RecoDeck range.